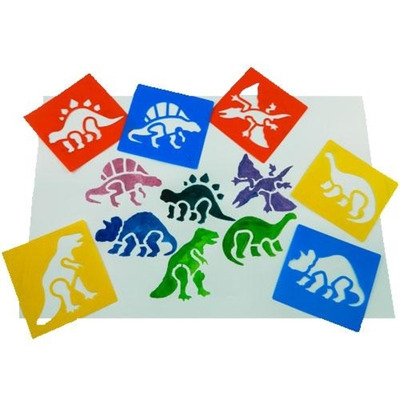 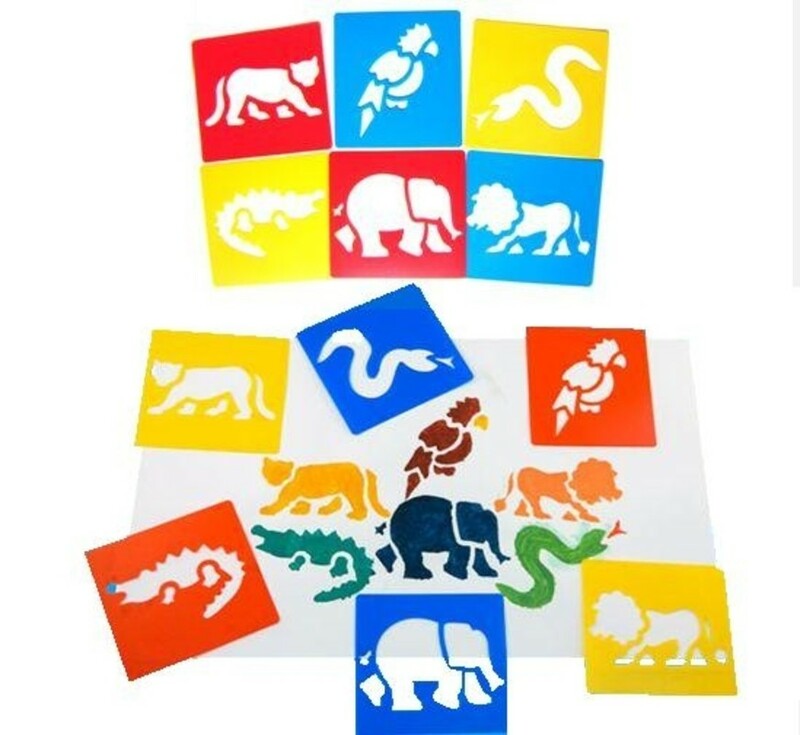 A set of different dinosaur stencils for children's art which can be used with paint, sponges, brushes, crayons and for drawing round. 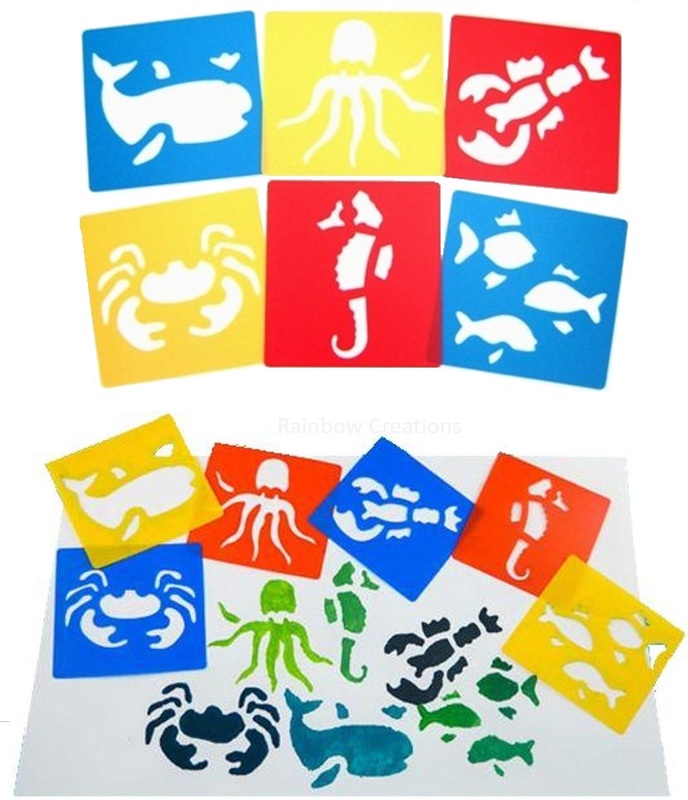 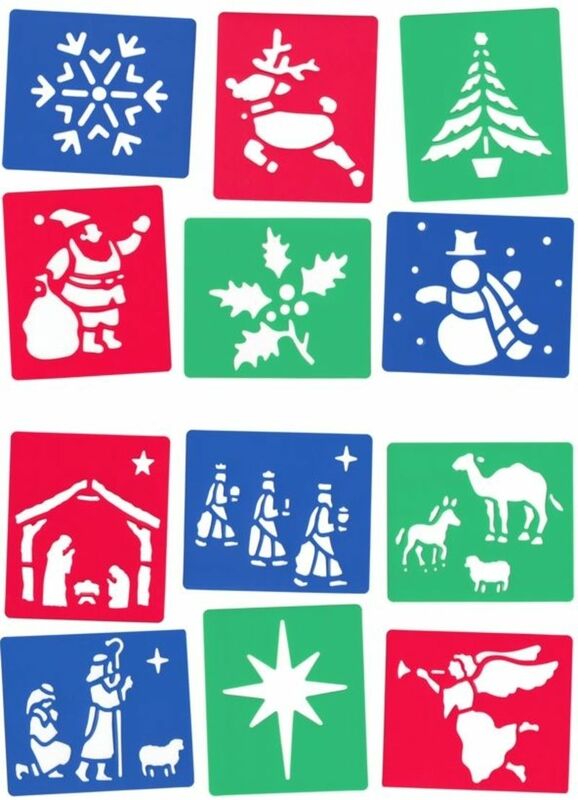 These children's stencils are fully washable and so reusable. Perfect for children who are fascinated by dinosaurs or for a learning situation at home or at school. 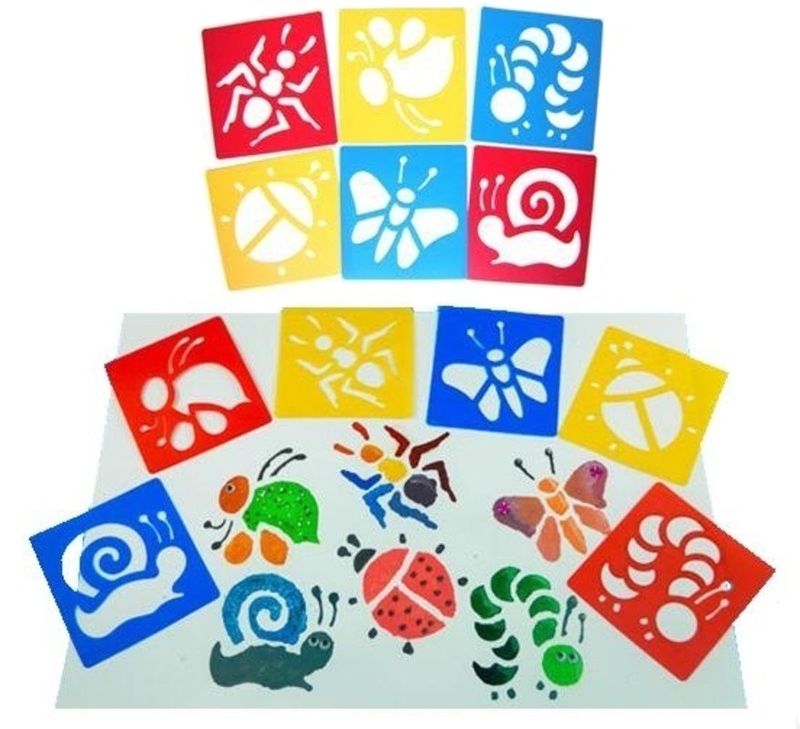 Popular with both boys and girls, these stencils can be used for a quiet activity at home with your children or grandchildren.